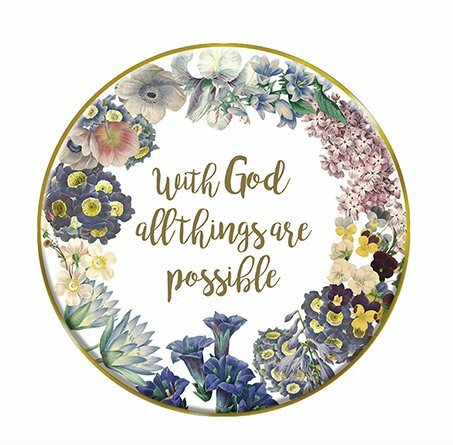 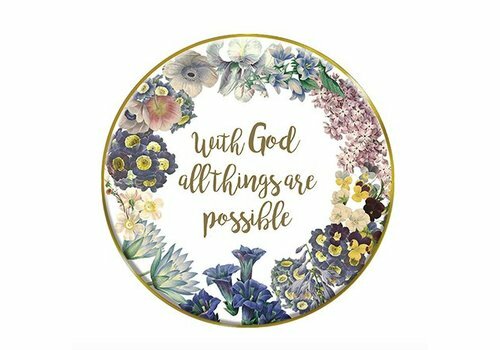 Bloom Christian Verse With God All Things Are Possible Tabletop Plaque, Gift Boxed. 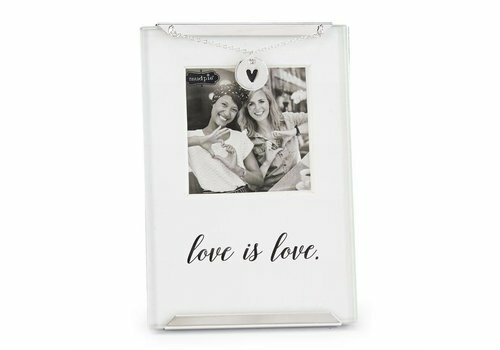 Decorative metal easel stand included. 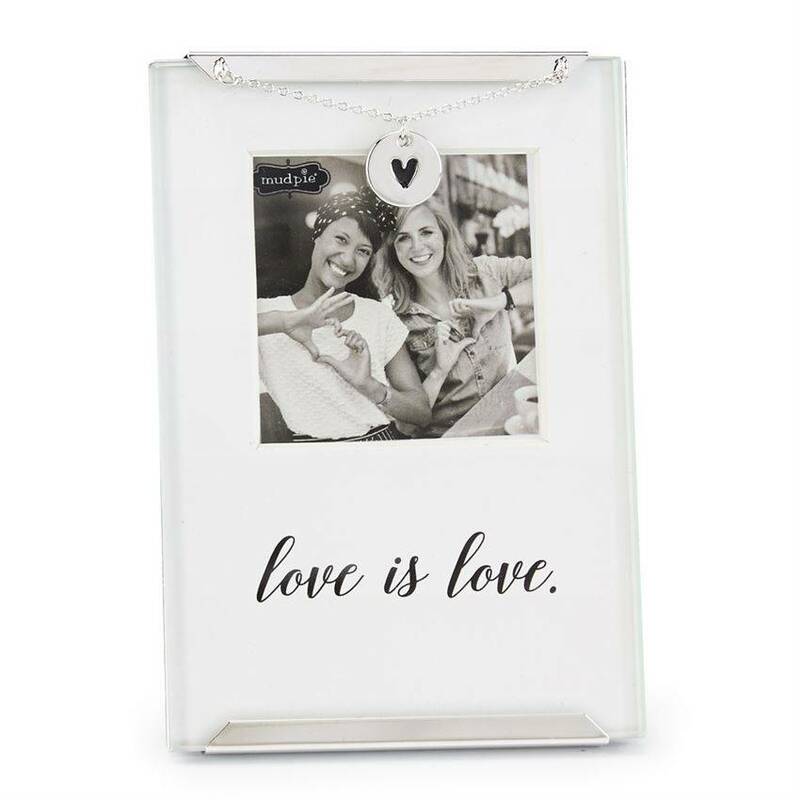 Glass clip frame with heart charm and chain. 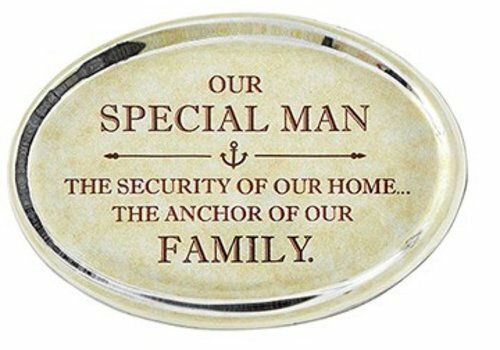 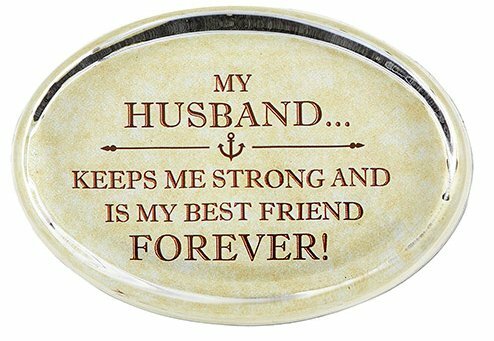 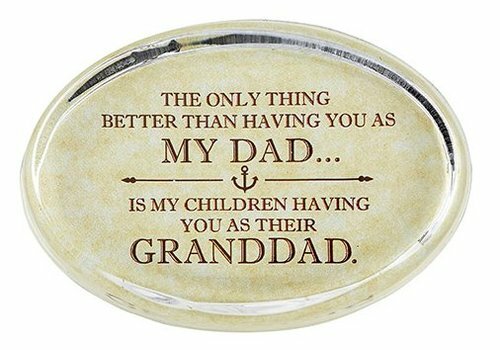 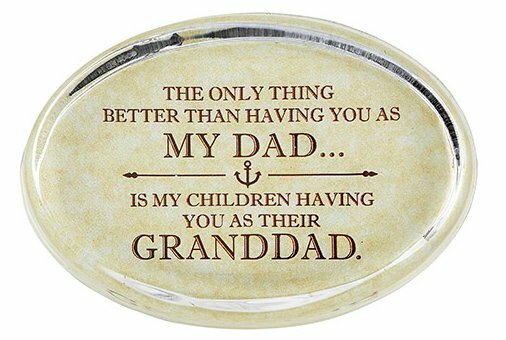 Our glass paperweight expresses the love for the special man in your life who is the steadfast anchor – the role model for stability and strength. 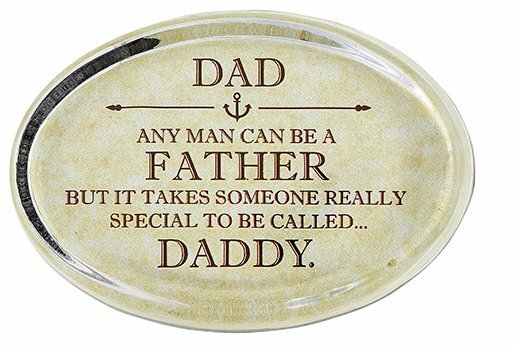 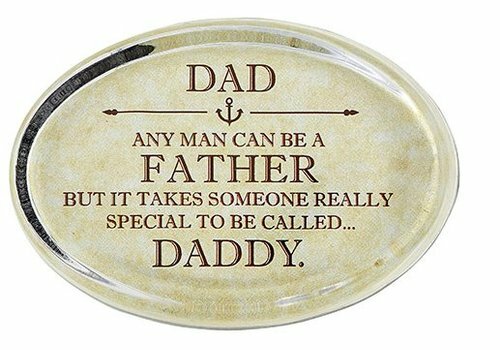 Perfect for Father’s Day, Christmas and Birthdays. 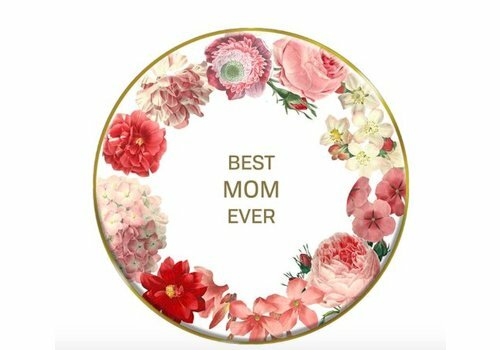 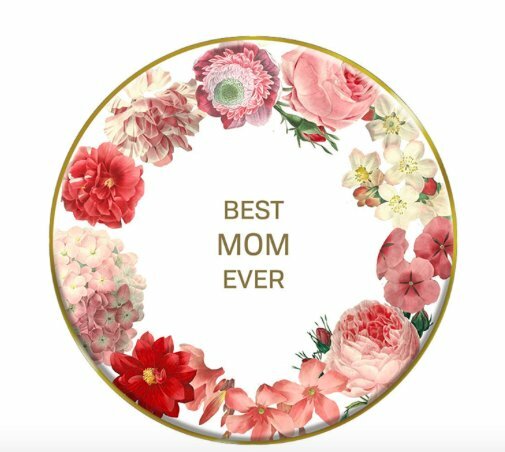 Bloom General Verse Best MOM Ever Tabletop Plaque, Gift Boxed. Decorative metal easel stand included. 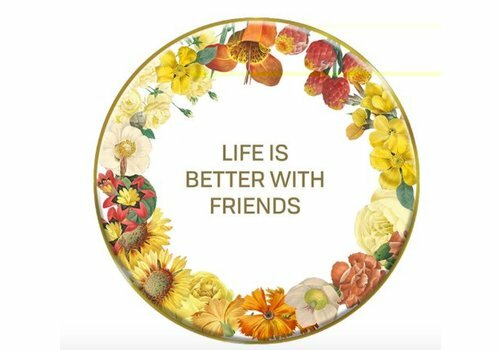 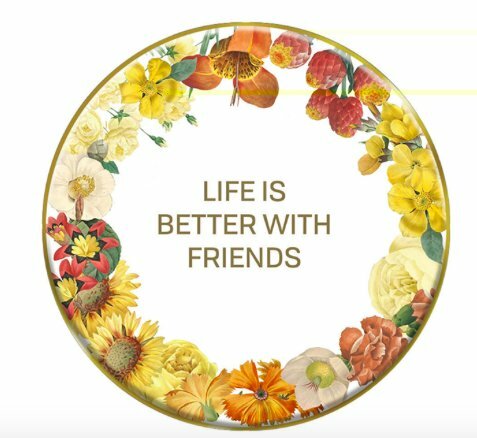 Bloom General Verse Life Is Better With Friends Tabletop Plaque, Gift Boxed. 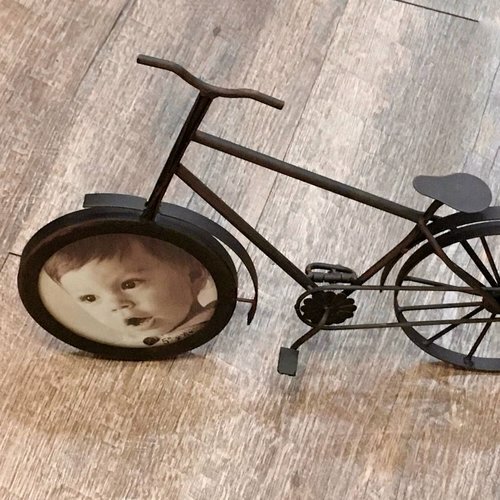 Decorative metal easel stand included.